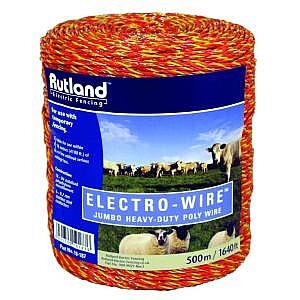 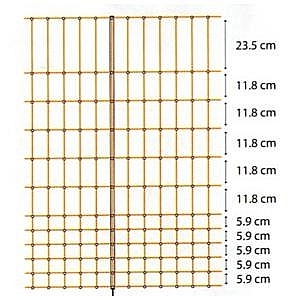 All nets are 50m long and use 15 posts with steel spikes and moulded junctions, heavy duty twine and 3 x 0.2mm stainless steel conductors per horizontal fence line. 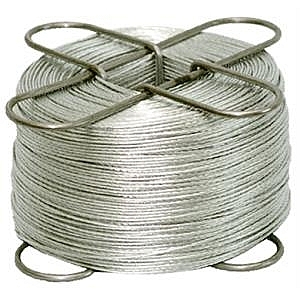 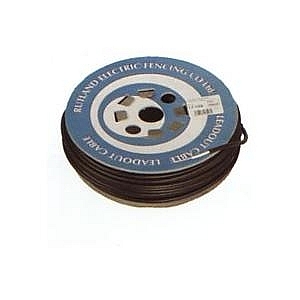 Lightweight = 3 reels of jumbo fence wire, 3 self insulating reels, `T` section mounting post and termination post, insulators and 40 poly posts. 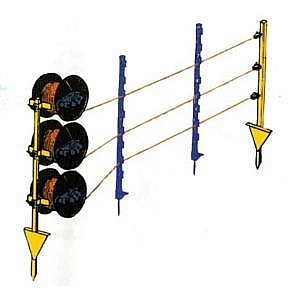 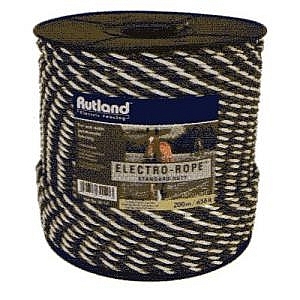 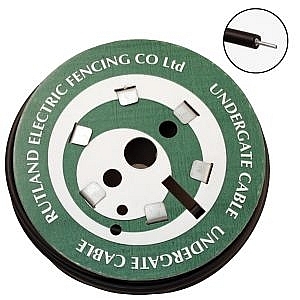 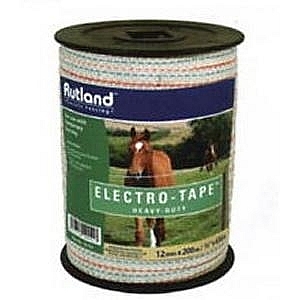 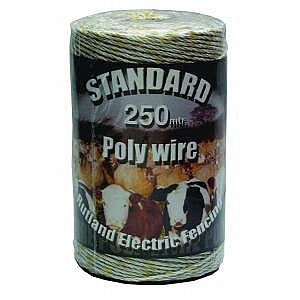 Interlocking = allows all three fence wires to be reeled in with one simple operation, The system consists of 3 rolls of jumbo fence wire, termination post and insulators, a set of interlocking reels, 50 poly posts and one mounting post.